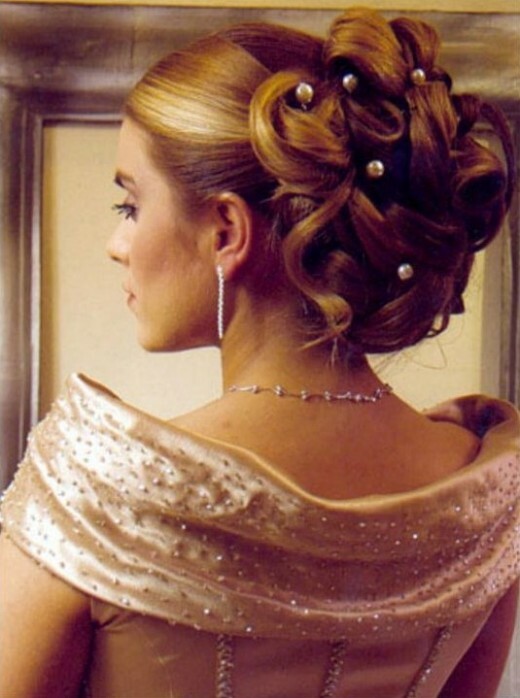 Updo wedding hairstyles are the most in-thing in any formal and informal function that are held these days, be it an award presentation ceremony or a casual evening gathering or let us say something grand like a wedding. 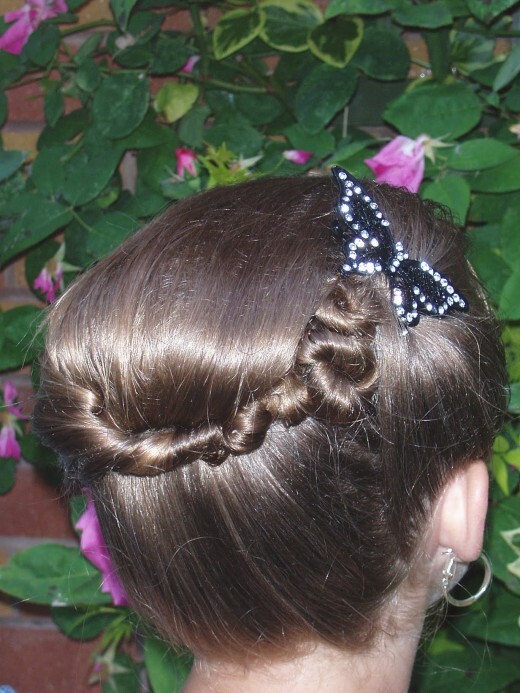 So than what is this up do hair styles. 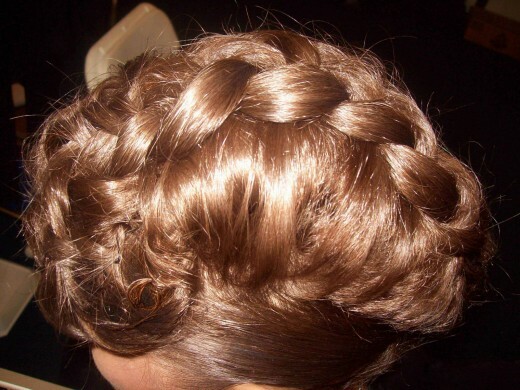 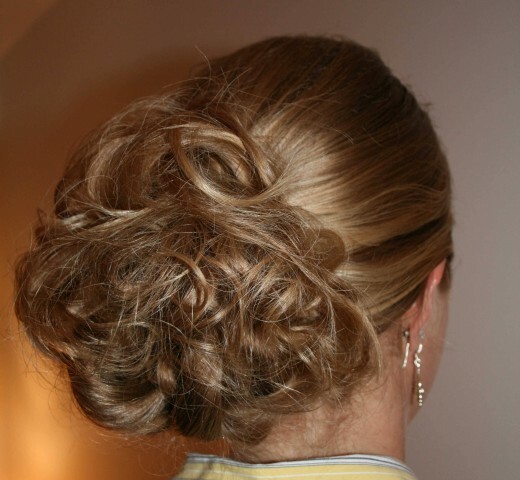 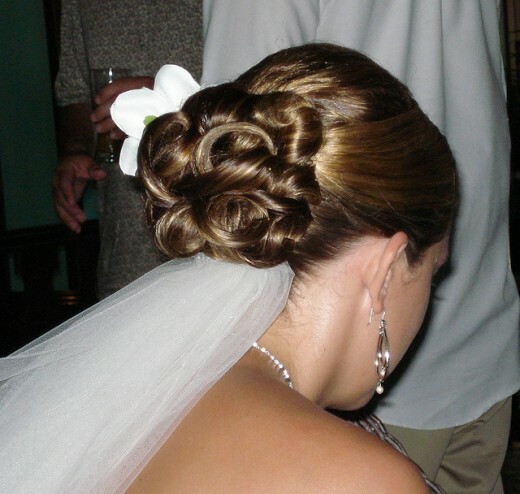 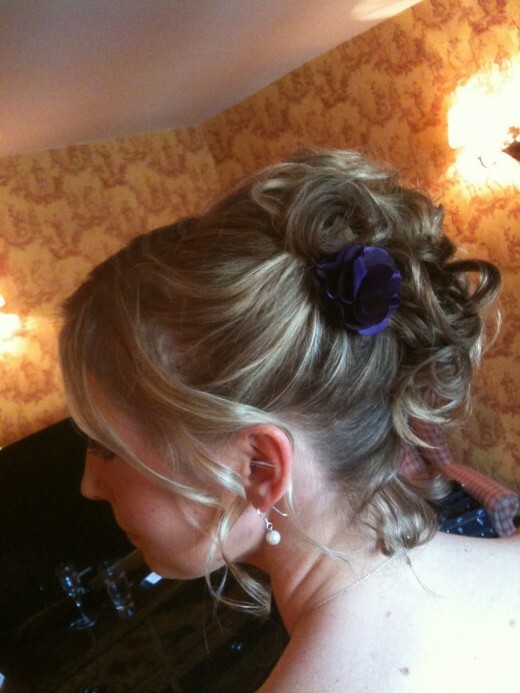 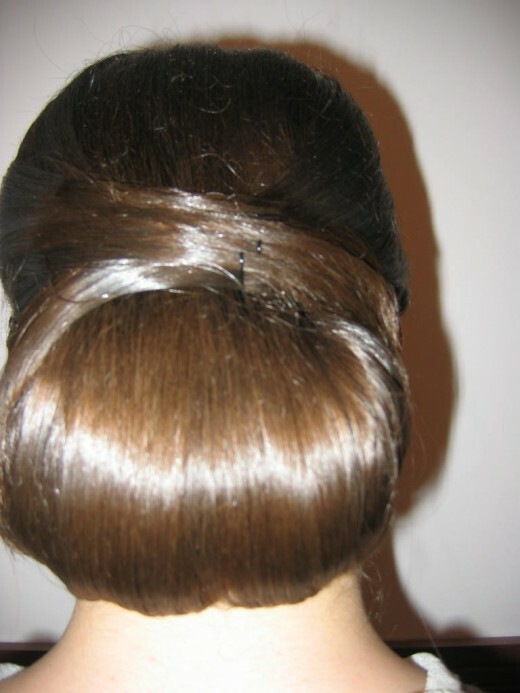 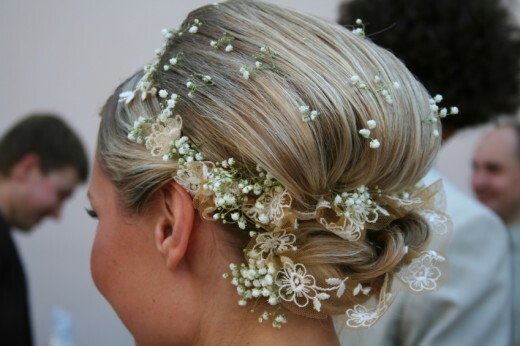 Up do hair styles have originated from the Victorian era. 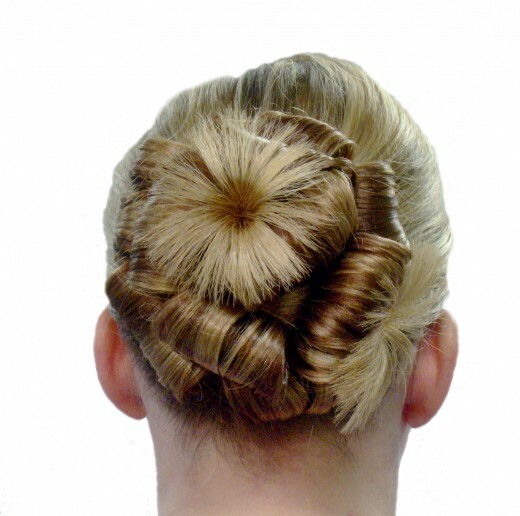 This is one comfortable hair style. 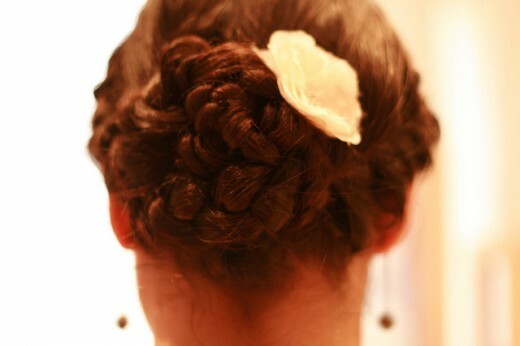 However, people who are comfortable with up do hair styles are the ones with short hairstyle. 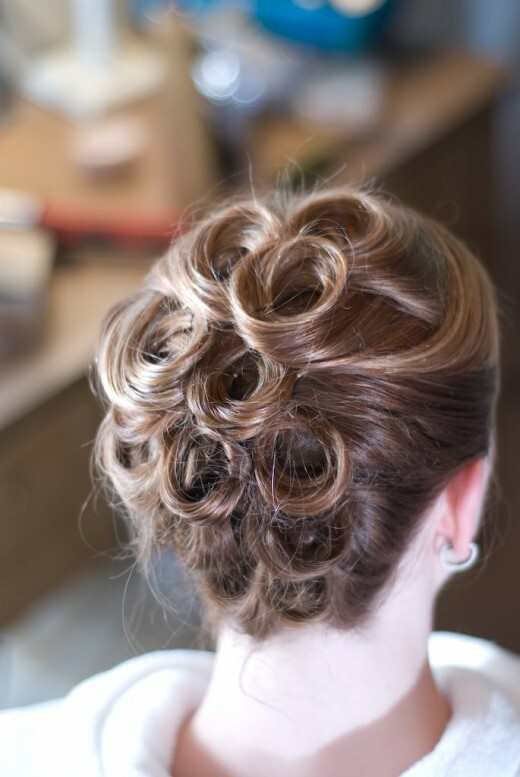 Here we have collected 15 gorgeous updo wedding hairstyles for your inspiration.